Click here to visit the Baileys facebook and like them. Then on the “Bogo Coupon” tab, allow their app. 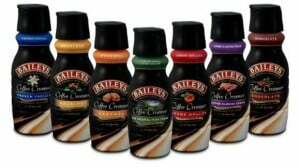 Click “Print Coupon” and on the next page you’ll be able to print a buy one, get one free coupon for BAILEYS Coffee Creamer Pints.